All nuts are good for health. 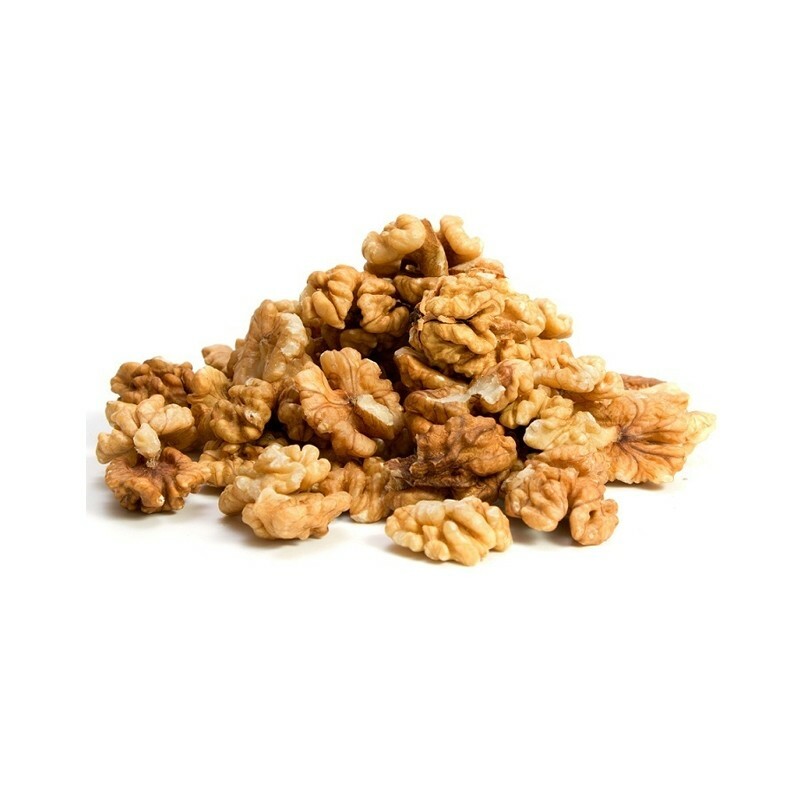 Walnuts, however, contain more antioxidants than peanuts, almonds, hazelnuts. 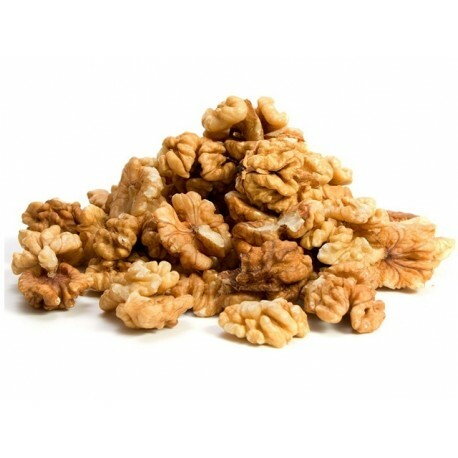 Antioxidants in walnuts are two to 15 times more powerful than vitamin E, which protects the body from harmful natural chemicals that cause diseases. In folk medicine walnut has long been known as a valuable healing tool. Hippocrates gave patients a decoction of the bark of green walnut against worms. Modern medicine also widely used nuts to treat tuberculosis, eczema, herpes and others. Walnut oil helps in the treatment of various skin lesions. Decoction of the leaves of the walnut is recommended for stomatitis, sore throat, tonsillitis. The nutrients contained in nuts help reduce blood sugar levels. Also, experts recommend consumption of walnuts after severe illness, for fast recovery. The combination of the nuts in a fruit universal drug for treatment of anemia, hypertension, kidney disorders, liver, gall bladder, cardiovascular system. Tibetan folk medicine recommends a mixture of nuts, cheese and raisins to improve the tone of the nervous system, reduce headaches and strengthen the heart muscle. This product is fully labeled in Bulgarian and has all the necessary certificates and documents for sale on the territory of Bulgaria and the European Union.